We have earned a national reputation for thoughtfully guiding clients into the national spotlight, and giving recognized brands a local edge within the Charleston community. Partnering with fine people and products from specialty foods and fashion, to design and retail, our small, savvy team offers a unique mix of national brand experience and an extensive media network with accessible, high touch client service. OUR LONGEVITY AND SUCCESS ARE ROOTED IN THE NATURAL SYNERGIES AND CROSS CONNECTIONS AMONG OUR CLIENTS, THE CREATIVE CLASS AND THE CONSUMER. Over her tenure at Leapfrog, Libba Osborne has witnessed the genesis of America's love affair with Southern food artisans and the city of Charleston - an explosion of talented food entrepreneurs, chef-driven restaurants and culinary-minded upstarts. Libba has guided many of her clients, both large and small, to become prominent brands among the shelves of national retailers. A story-teller at heart, she looks for common threads - a pride in process and an authentic history - in all of the companies she works alongside. An Atlanta native, Libba found her passion for all things edible as a post-grad student at New York's French Culinary Institute (International Culinary Center). She segued into restaurant public relations at Baltz & Co. and the Dunn Robbins Group, promoting brands in the food, wine and spirits industries. 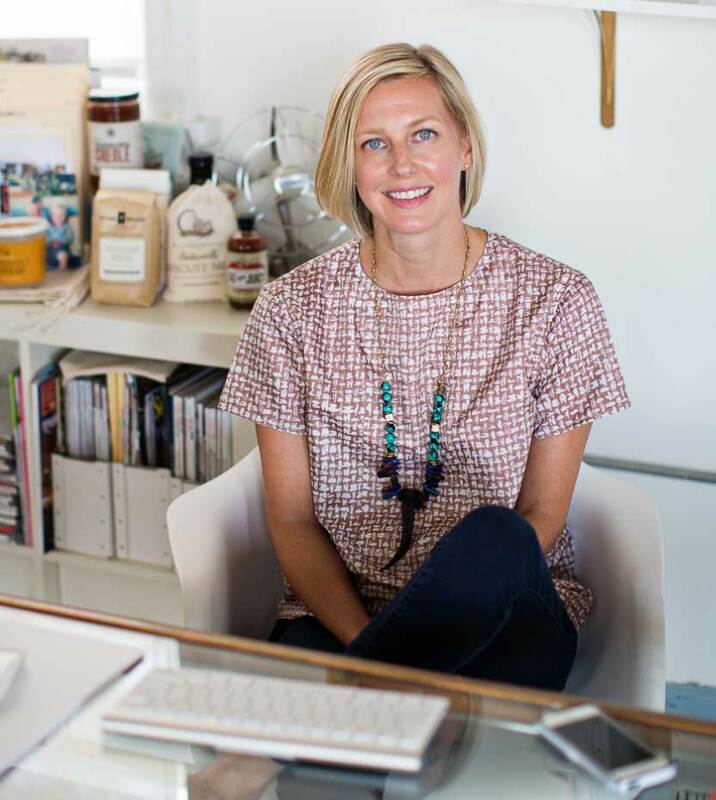 Following a move to her husband's hometown of Charleston, Libba joined Leapfrog to continue her craft, becoming an owner in 2009. Libba is a graduate of the University of the South, Sewanee and serves on the Board of the Charleston Chapter of Les Dames D'Escoffier. Libba and her husband, Chris, are raising their two young sons a stones throw from the Ashley River. 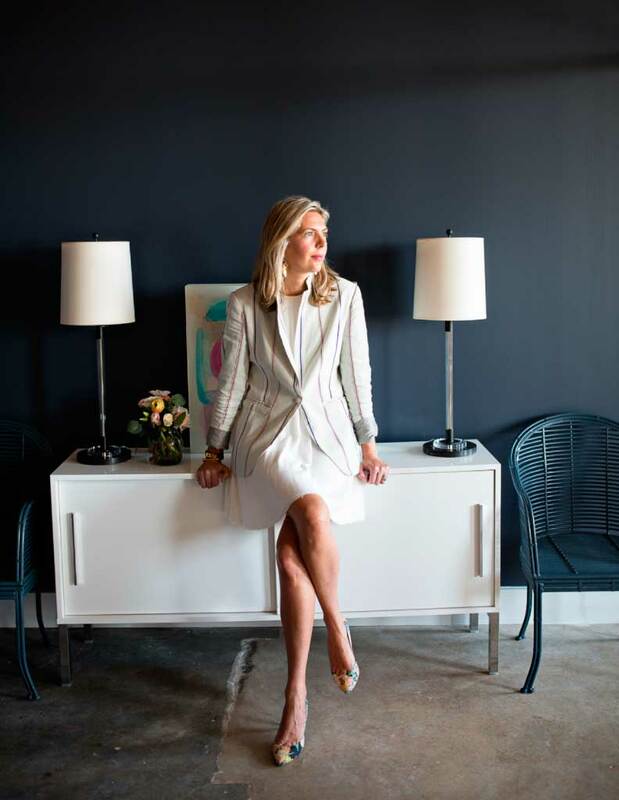 Following her undergraduate education at the College of Charleston, Jackie Thomson parlayed her innate sense of style into positions in New York with international fashion powerhouse, GUCCI, and celebrity bridal and evening wear designer, Reem Acra. The Annapolis, MD native returned to Charleston and joined Leapfrog, overseeing design-related projects. Her wide-ranging interest in lifestyle brands drives Leapfrogâ€™s expertise in the fields of fashion, interiors, retail and wellness. Jackie promotes both established brands and new talent, and through her wide network, adeptly organizes events that connect entrepreneurs, influencers and designers around the U.S. Beyond the realm of traditional PR, Jackie enjoys honing brand strategy, creating content for owned media and directing market positioning with long-term clients. 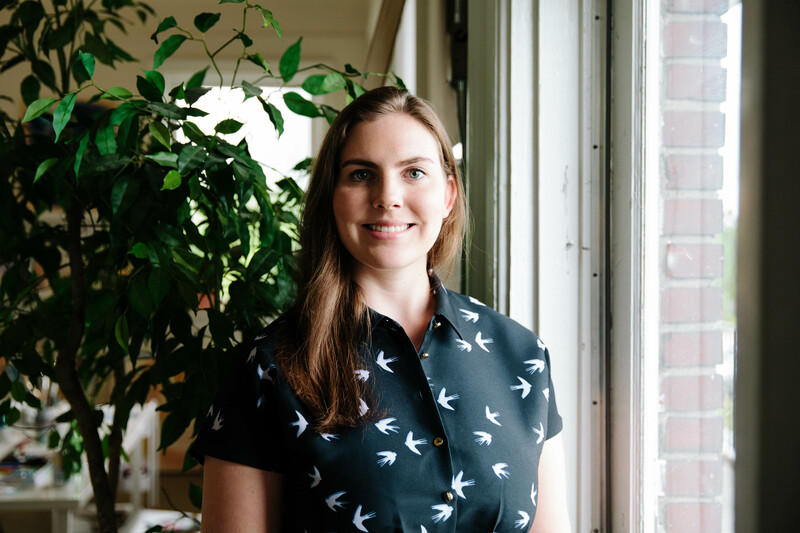 Shannon joins the Leapfrog team from her previous position as a marketing assistant with Launch Collective, a New York based business management firm helping emerging designers launch and grow their brands. Shannon is a native of Richmond, Virginia, but spent her high school years in Connecticut following a family move to the Northeast. Following her passions for journalism, fashion and art to New York University, she graduated in 2014 with a Bachelor of Arts degree with a double major in Journalism and French and minor in Art History. During her time at NYU, she gained several years of experience at top publications and companies such as WWD in Paris, Teen Vogue, ELLE, Moda Operandi and Proenza Schouler. Shannon has traveled extensively in Europe with significant time in Paris and La Rochelle immersing herself in French language and art history as well as in South America as part of a volunteer outreach trip in Tobati, Paraguay. During her time in New York, Shannon joined the volunteer team at Dress For Success, providing a much needed service to women needing support while entering the business workforce. Following her heart back to her roots in the Southeast, Shannon now lives in Charleston. Originally from the South, Catherine joins the Leapfrog team after a five year stint working in New York City's fashion industry. She graduated from the University of Alabama with a major in marketing from the Culverhouse College of Commerce accompanied by a minor in visual media. Her love of travel and food led her to a semester long study in Paris, France, where she honed her interests in fashion, the French language and historical architecture. Post graduation, Catherine quickly made the move to the Big Apple to pursue her dream of working with luxury design brands. She gained extensive experience working on public relations and special projects at Karla Otto NY, serving a roster of brands including Lacoste, Simone Rocha, & Other Stories, Bonpoint, as well as many others. After experiencing the agency world for a few years, Catherine decided her next move would be to work in-house for a luxury brand. Through this pursuit, she landed a role in the PR department at Proenza Schouler, working on fashion shows and events, influencer relationships and media product placements. After experiencing both sides of the PR business, Catherine was eventually ready to get back to her southern roots and found Charleston to be the perfect new home. You can usually find Catherine enjoying the beach on Sullivan's island, perusing one of the local vintage or antique shops for the perfect find, or watching an Alabama football game with family and friends. With her combined appreciation of design, travel and food, Catherine loves crafting brand strategies while finding innovative ways to share their stories. A native of Charleston, Anne began her career under the tutelage of culinary maven, Nathalie Dupree. At Nathalie's urging, she took a job with Random House/Clarkson Potter Publishers where she assisted with the editorial process for well-known lifestyle authors. Anne segued from publishing into the public relations industry and was involved with PR programs for corporate clients such as Neiman Marcus, The Horchow Collection, Swarovski Crystal and a variety of Kraft Foods brands including Cool Whip, Jello and Altoids Mints. Anne returned to Charleston in 1997 as the city's star began to rise. She established Leapfrog Public Relations, using her experience and press contacts to help local businesses break out on the national scene. 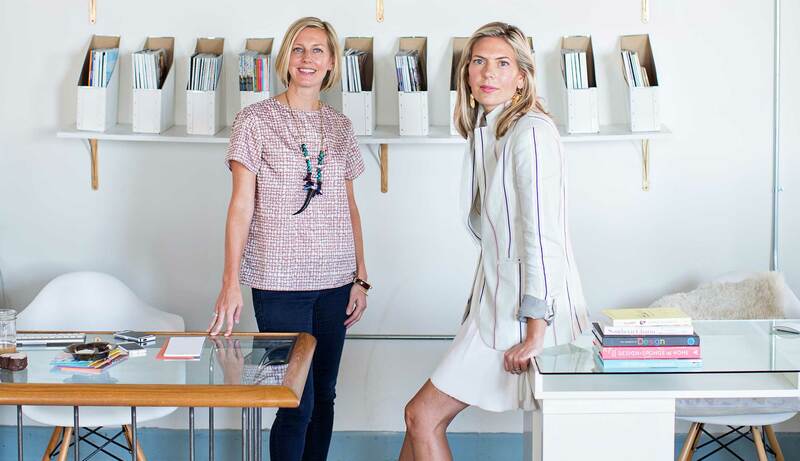 Anne sold Leapfrog to her beloved colleagues, Libba and Jackie in 2009, and under their leadership and fresh vision, the firm continues to be one of the region's premier boutique PR agencies. Anne is a graduate of The University of the South, Sewanee. She is an enthusiastic community volunteer and serves on several boards including Ashley Hall School and the Friends of the Addlestone Library of the College of Charleston. Anne and her husband, Mason have three children.